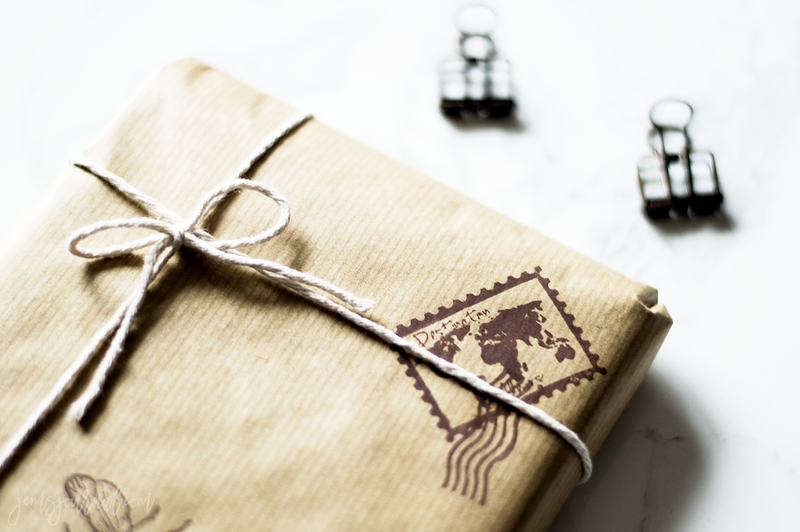 It's no secret that I enjoy sending packages and letters across the globe to my penpals, I've always loved giving to people but sometimes the giving is the problem - What do I give to my penpal that can fit inside an envelope? What the heck do I send them besides a simple letter? The sole purpose of having a penpal is exchanging letters but it's also nice to send them a few goodies along too. I know I'm not the only one who has been stuck on what to send to their pen pals/snail mail buddies so I decided to create a list of things you could send to them without breaking the bank for postage. So it's been a little while since I first started to sell and design stickers here and there as a little hobby and not only did I sell them, I also relied heavily on making stickers for myself but hand cutting out loads of little stickers is 1. tricky, 2. time consuming and 3. it really hurts your hands after a while so I needed to figure out a way to get them cut for me. I looked into sticker cutting services but by the time I had paid the company to cut them and ship them back it would of just cost too much and not be worth it in the long run, so I put off the idea of having electronically cut altogether. 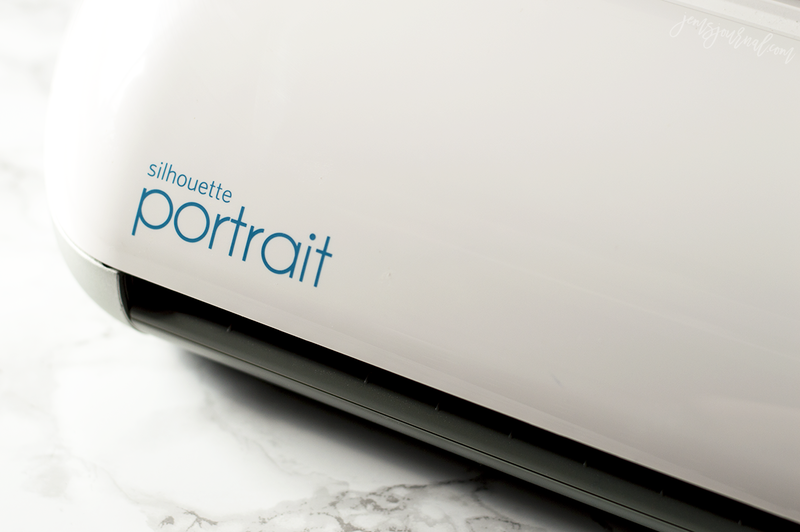 It wasn't until recently I heard about the Silhouette Portrait electronic cutting machine through someone who is part of a facebook group we're both in - UKPA Planner addicts. I looked further into what the Portrait machine was and instantly fell in love with the idea of it. 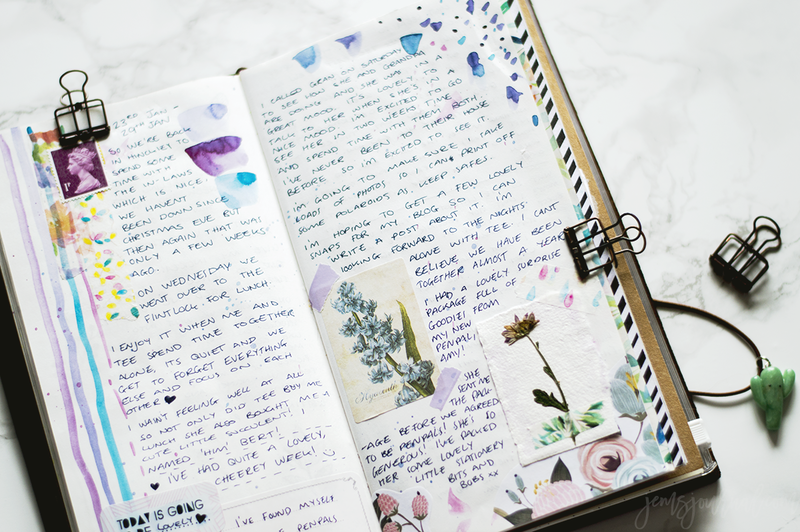 A journal is something I've always wanted but could never keep, over the years I have collected so many beautiful notebooks which all started out as an idea of a journal but withered away on a dusty shelf. I have always loved the idea of memory keeping - I wanted to be old and grey sitting with the grandkids reading my old, fallen apart journals full of childhood memories and teenage dreams but as my early years are going by I still have no memory-filled journal to look back on. What Is A Traveler's Notebook? 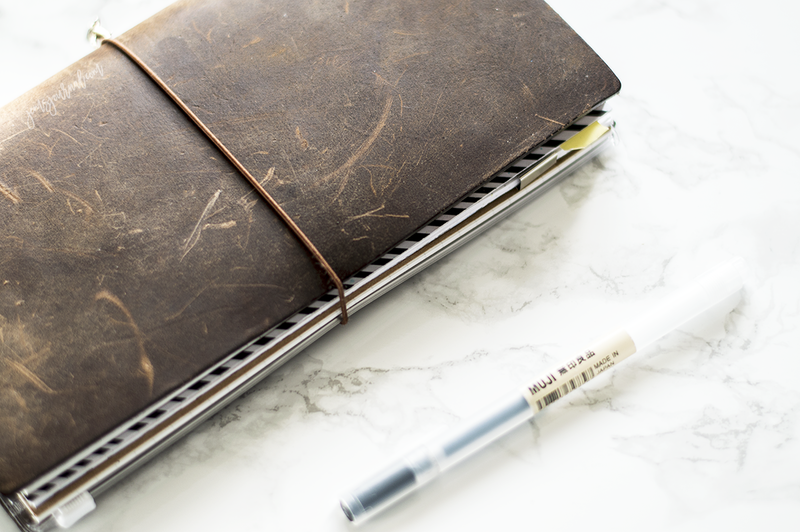 Since I wrote my last post Why I Use My Traveler's Notebook As a Planner I've noticed the same question popping up on facebook and twitter - What actually is a traveler's notebook? Well if you haven't already guessed by the title (I hope you paid attention to it, ha) today I'm going to talk you through what they are. I originally found out about traveler's notebooks through an art &craft youtuber, Sea Lemon. Sea Lemon's youtube is filled with so many amazing tutorials on how to make notebooks and I noticed a recommended tutorial for a traveler's notebook. After watching the tutorial and fascinated by the idea of a reusable notebook, I gathered some bits and bobs from around my house and made my own to fit some small pocket notebooks I already had laying around. Ahhhh, it's good to be back in front of my laptop tapping away at the keys, only trouble is I've been stuck on what to write. You all know that my blog is my private little space on the internet that I share with a handful of you guys but sometimes I feel a little restricted on what I can and can't publish even though I make rules around here. The thing is, I want to be really open with you and tell you everything that's going on in my life and write really awesome, relatable content but the truth is I can't open myself up to share all those little personal bits. 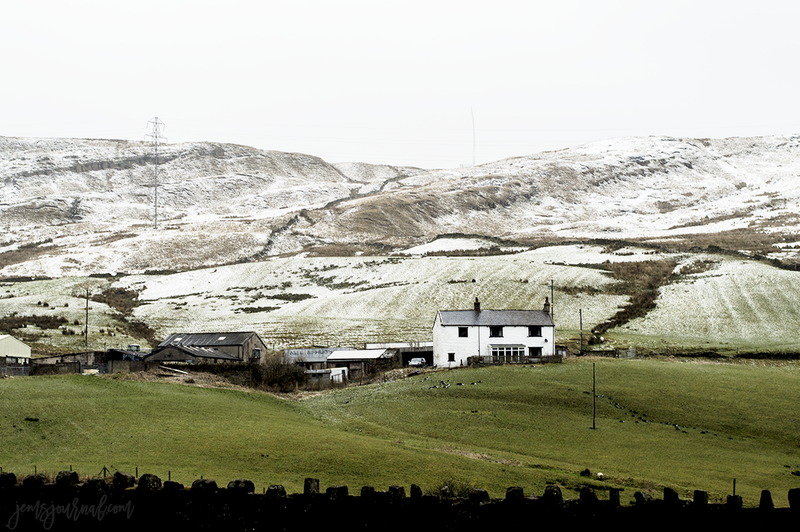 Anyway, enough of me feeling sorry for myself, let's dive into what's been going on, shall we? 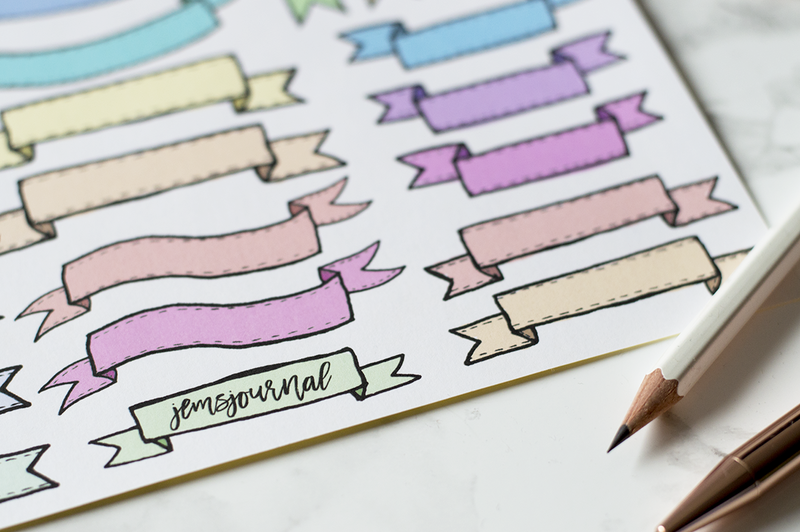 Hi, I’m Jem; A 21 year old sticker designer, professional procrastinator, stationery addict, cat mom, plant collector and art lover with a mission to venture back out into the blogging world.